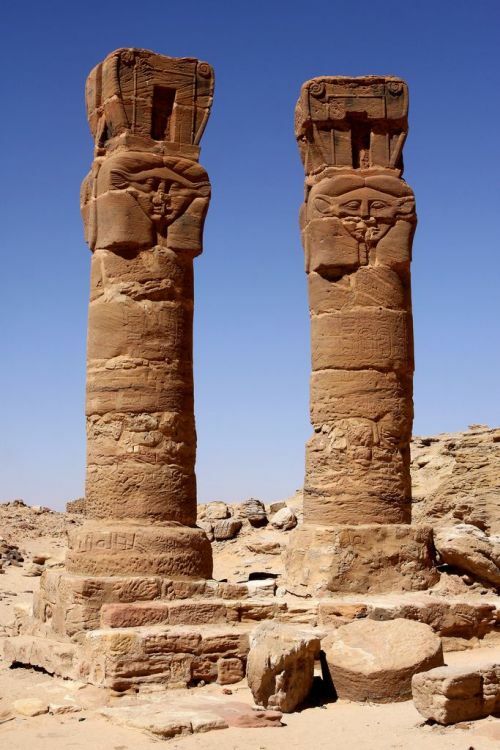 The archaeological site of Tombos along the Nile River Valley, in what is now a northern region of Sudan, harks back to the ancient Nubians. 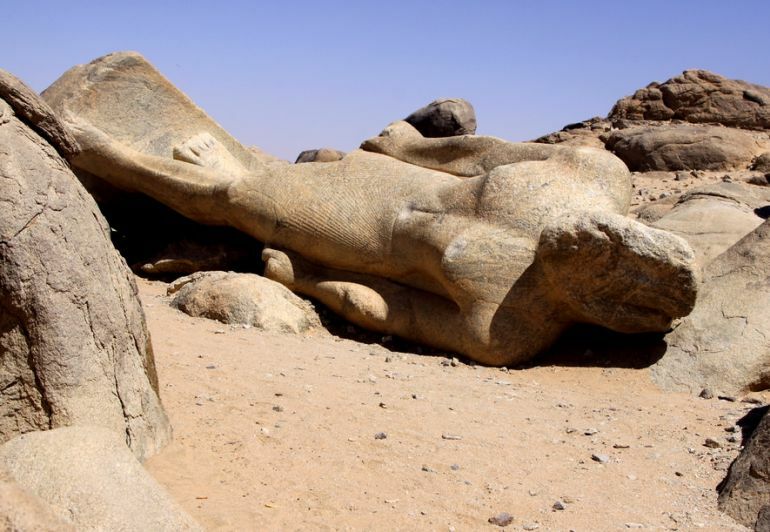 More specifically, many of the man-made remnants of the site (located at the third cataract of the Nile) alludes to the Kingdom of Kush that successfully invaded Egypt in circa mid 8th century BC and established the Twenty-Fifth Dynasty. An ancient horse burial at Tombos rather symbolically mirrors the might of the emergent Kushite Empire (circa 8th century BC) that was responsible for uniting Lower Egypt, Upper Egypt, and also Kush for the first time in almost three centuries. 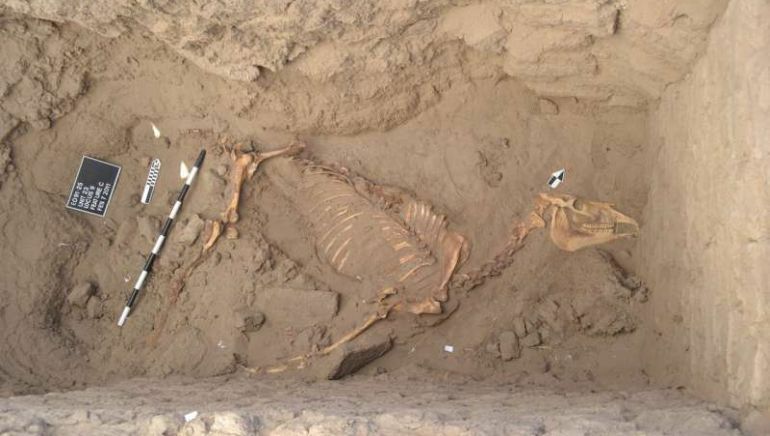 At the same time, archaeologists have noted how this well-preserved burial hints at the possibility that horses were far more important to the Kushite (Nubian) culture than previously thought. It was clear that the horse was an intentional burial, which was super fascinating. Remnants of fabric on the hooves indicate the presence of a burial shroud. Changes on the bones and iron pieces of a bridle suggest that the horse may have pulled a chariot. We hadn’t found anything like this in our previous excavations at Tombos. Animal remains are very rare at the site. Finding the horse was unexpected. Initially, we weren’t sure if it was modern or not. But as we slowly uncovered the remains, we began to find artifacts associated with the horse, such as the scarab, the shroud, and the iron cheekpiece. At that point, we realized how significant this find was. Of course, we became even more excited when the carbon-14 dates were assessed and confirmed how old the horse was. The horse was treated well in life, seeing as how it lived to a mature age.It also was important to the people of ancient Tombos because it was buried – a rite that is usually reserved for humans. Furthermore, the fact that one of the earliest pieces of iron from Africa was found in association with the horse reiterates how special it was to the people. It is also important to assess the context of Tombos with regard to the horse – the horse is an important and rare find. The fact that it is buried at Tombos indicates that this town may have served an important function in the post-colonial Napatan Period. Pertaining to the last part of her statement, the Napatan Period harks to circa 750 BC, when the Kushites, taking advantage of Egypt’s internal instability (coinciding with the Third Intermediate Period), invaded Upper Egypt. As we mentioned before, the resultant Twenty-Fifth Dynasty then controlled most of Egypt and Nubia, while also reinvigorating the cultural and architectural scope of the united realm. However, after ruling for around 57 years, the dynasty was finally overthrown by the invading Assyrians – one of the first military ‘superpowers’ of the ancient world. Interestingly enough, in spite of the reversal, the Nubians still managed to maintain their independent Napatan kingdom (based around the capital city of Napata, located on west bank of the Nile River, northern Sudan) till early 6th century BC. The study was originally published in the online Antiquity journal.